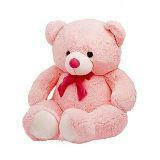 Pamper your kids in all cities in India by presenting them this unique and cute elephant soft toy. 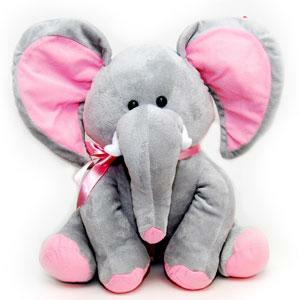 Your little kid will definitely love this pink and gray colored elephant soft toy. 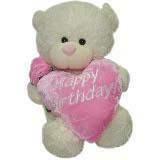 It is the perfect for kids. 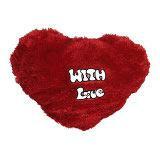 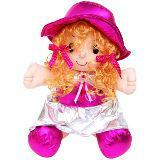 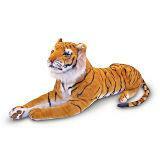 With the online gifting portal GiftsAcrossIndia.com, you can easily send this soft toy as Gifts across India.